General Motors Co. is extending production at one of the U.S. car factories slated to shutter this year. 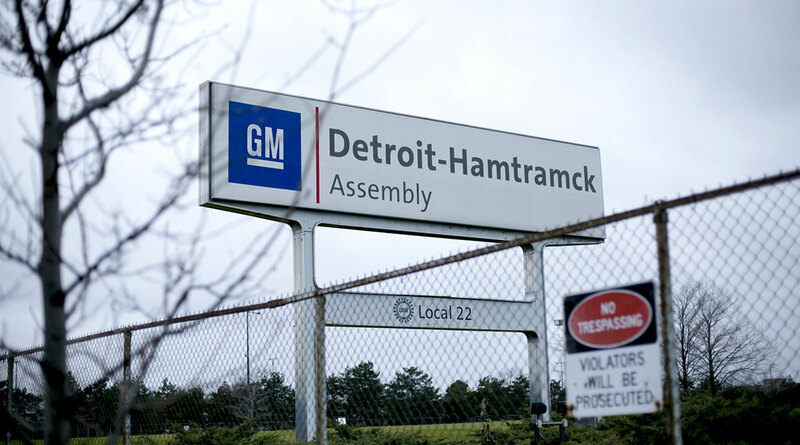 The automaker’s Hamtramck assembly plant, near Detroit, will continue producing Chevrolet Impala and Cadillac CT6 sedans into January 2020, according to a statement. GM had planned to stop making cars at the factory this June. The reprieve is linked to GM’s desire to keep the driver-assistance system Super Cruise and a high-powered engine available in showrooms. The safety package and the eight-cylinder, twin-turbo Blackwing powertrain are available on the Cadillac CT6-V sedan.